Dating, so many questions and so many uncertainties. Sometimes we enter into a relationship more so for the status than the other person but hopefully more often it’s because we see a future with this other person. Dating has such a new meaning in this day in age and we really lost the original meaning. Why do we date?? I’ve been pretty busy so before last night I was able to sleep pretty well. You know when you have jam packed days and when it come to sleep you don’t even remember putting your head on your pillow, you’re asleep before you even know you’re asleep. Well that’s what’s been happening (other than last night). I got to sleep in which was great, I woke up around 8:30, had a quick breakfast and morning prayer. I was sitting in the living room enjoying the view. The house is on a hill and there’s a river below. I could over look the river and see further in the trees. The pelican and ducks were just floating along minding their own business. Then all of a sudden I see two teenagers walking on the street which is quite normal. One was limping and the other one kept bending down. I was wondering what was happening and then he got sick rolls eyes this must of been the result of the grad. Why can’t we be reasonable? I mean drinking to the point of getting sick is not normal but for some people it’s a sense of comfort. It’s not the sickness that they want but it’s the high from drinking. It’s their way of letting go. It’s clearly not a healthy way but who am I to condemn when I have struggled with that myself. 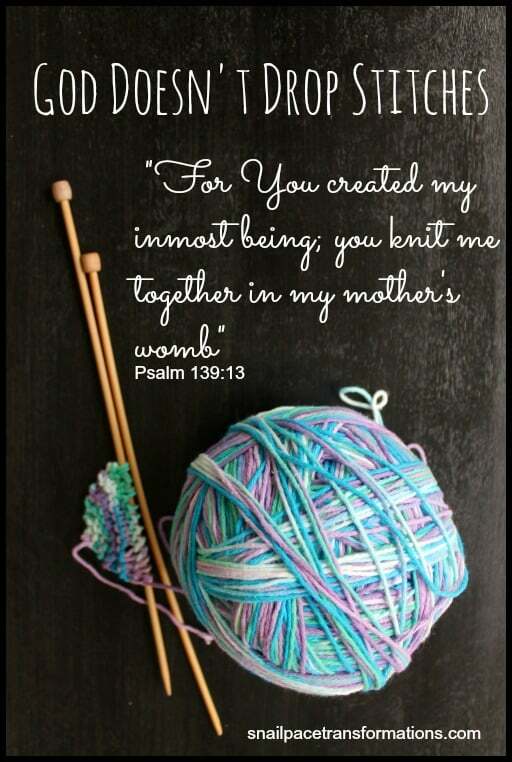 This made me think of the psalm from the feast of Saint John the Baptist, I praise you, for I am wonderfully made. It doesn’t matter what we do, we can’t hide from God. He knows the depths of our heart, he knows when we sit and when we stand, He is the one that knit us in our mother’s womb. If we knew how much God loves us we wouldn’t be running off doing our own thing. In fact we would be busy doing God’s will that our will wouldn’t even matter. God made us and yet we’re ready to reject Him sometimes. Sin is what separates us from Him but thankfully we have repentance, we have mercy, we have forgiveness. Don’t forget the ultimate sacrifice Jesus suffered for all of us to be here today.